Well, most everyone has heard of Tokyo and or Mt Fuji. And possibly Kawaguchiko. But hardly anyone I would say, has heard of Yamanashi. 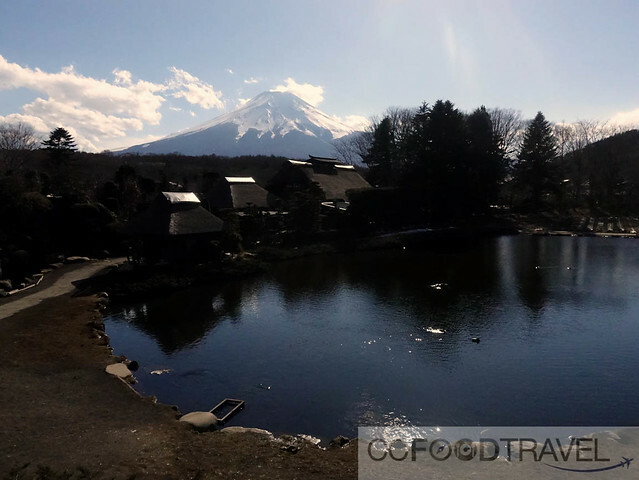 So, what if I told you, that Yamanashi is actually home to the beautiful Mt Fuji, and Kawaguchiko lake. 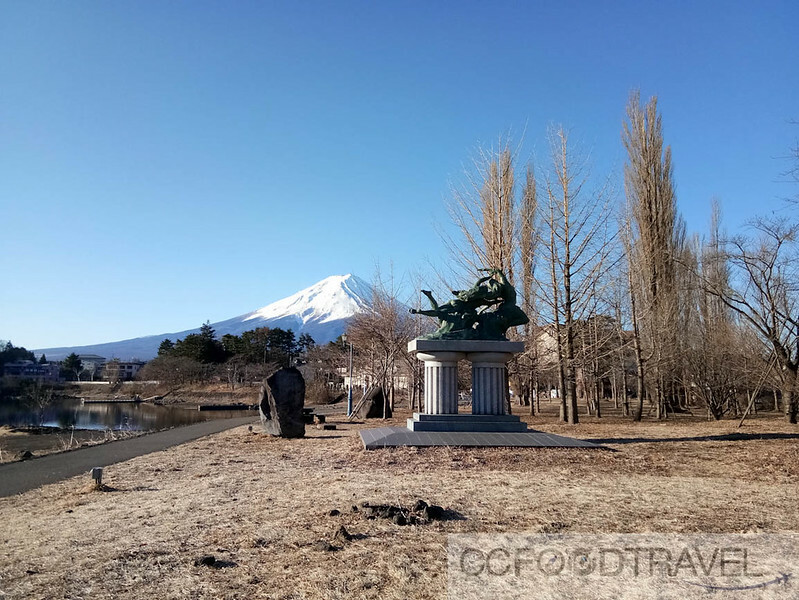 That’s right folks, Yamanashi itself has tons of gorgeous attractions – form outdoor adventure spots, amusement parks to museums and great restaurants, Yamanashi represents a one stop destination for travelers seeking a balance of adventure, culture and food. 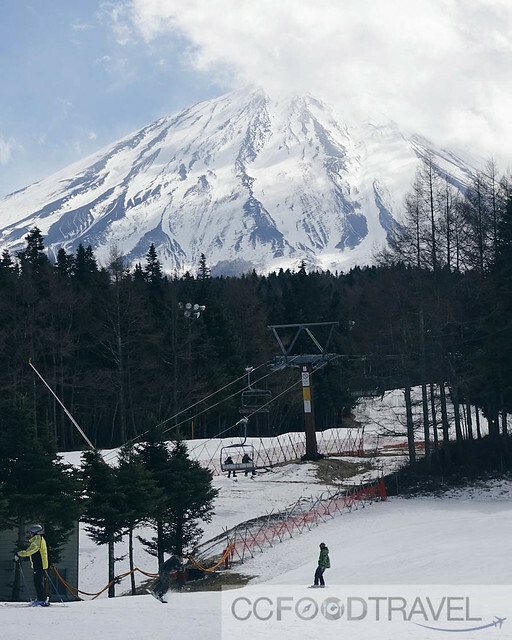 Here’s 10 Things to do in Yamanashi, and how to get there..
AAX Flight D7522 flies direct from KLIA to Haneda Airport. 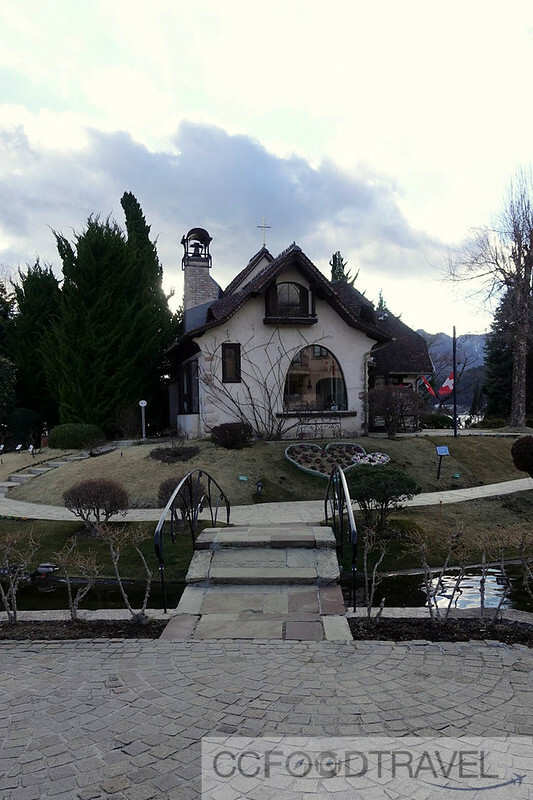 This is super convenient as it’s only 1 hour away from Haneda Airport to Yamanashi. Gone are the days when you need to ride for 2.5 hours to get into Tokyo from Narita Airport. 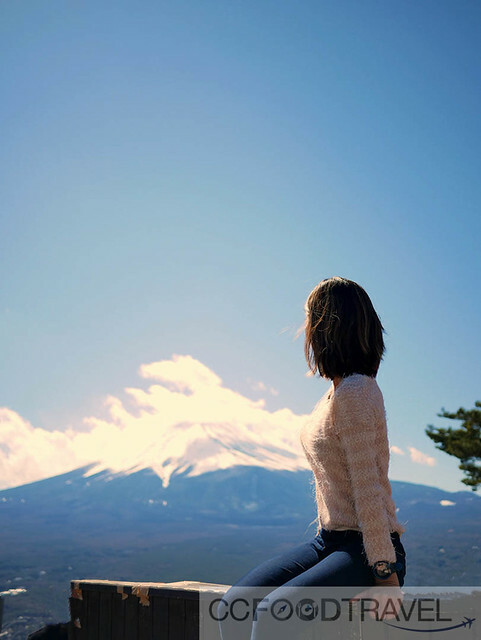 And so now, with the convenience coupled with affordable air tickets, isn’t it about time one visited Yamanashi? So you check in, and immediately the queue is shorter for the Business class. So much less hassle. You get on board the flight faster too of course. You enter the cabin and you see, the Business Class features a flatbed with universal power sockets, adjustable headrests and built-in personal utilities such as tray table, drink holder, reading light and privacy screen. Massive leg space is a welcomed plus. 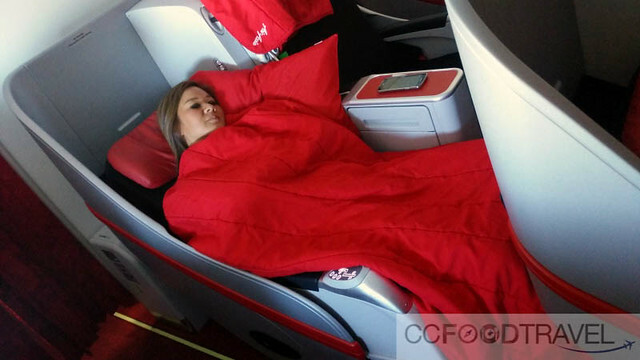 No need to sit all cramped up for 8 hours. 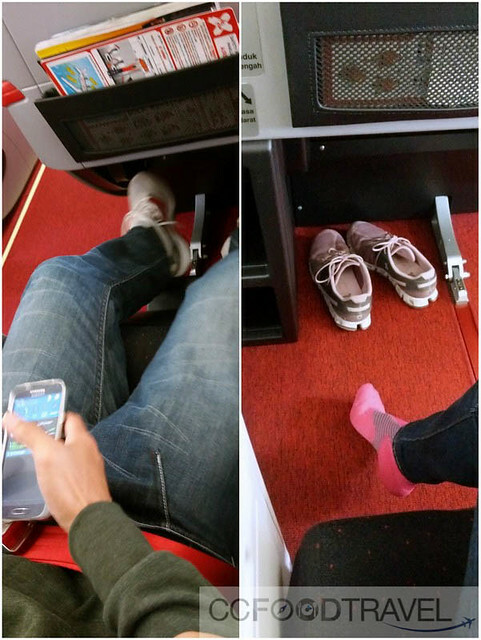 For a person with long legs, you are able to stretch them out comfortably for the entire flight. Such bliss. 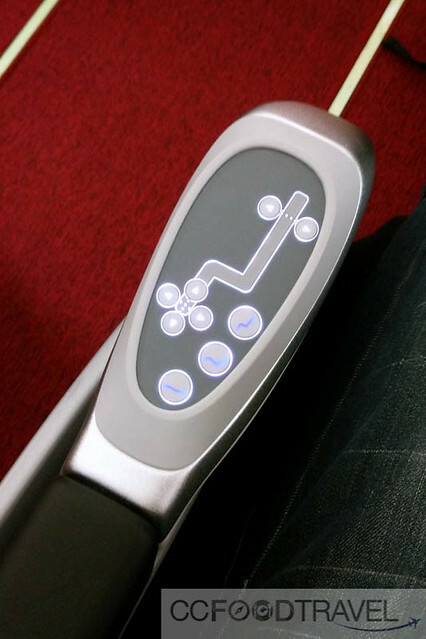 The control panel shows you can be 100% horizontal if you see fit! Premium Flatbed benefits include, Priority baggage delivery, boarding and check-in, Pillow and duvet (onboard use only), 40kg baggage allowance, 1 meal, Free change of date/time*, Xcite Inflight Entertainment**, Lounge access for international flights departing klia2, which makes the money spent worthwhile. 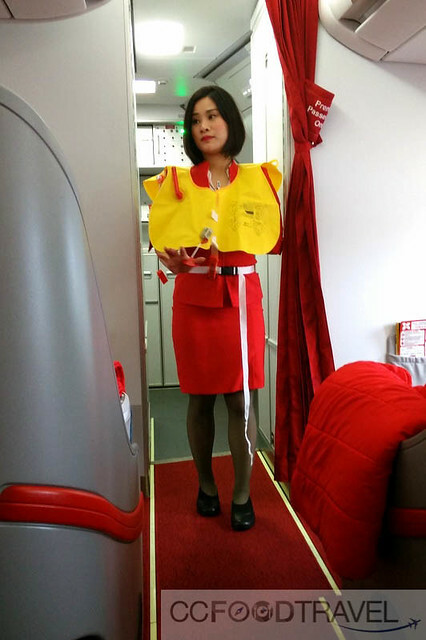 Once in flight and the seatbelt signs are off, the air stewardess checks on desired meal time. It’s all very flexible. Basically, you can have your meals anytime you like.. Delicious Nasi Biryani.. surprisingly good. I highly recommend this. After eating, I was smashed. The flatbeds were awesome – they were so wide and long – 20” width, 60” pitch and stretch out to 77” in full recline position! I could sleep as flat as if I was on my own bed. 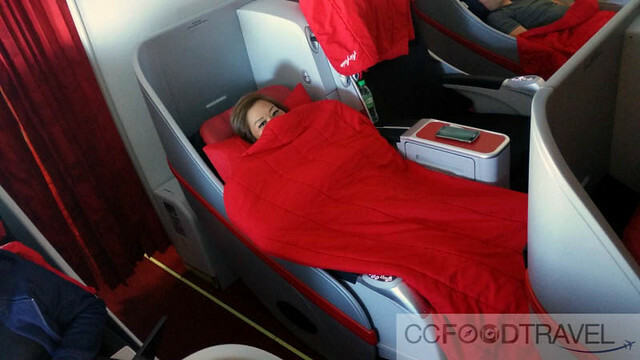 All in all, we would say that the top reasons for flying AirAsia X Business class would be, because it’s very good value, given its comfort level that is on-par with full service of any business class travel. AND, it costs that much less than business class on other airlines. Booking during the promotional period would mean even more costs savings. Win-win situation for those who travel extensively for sure. 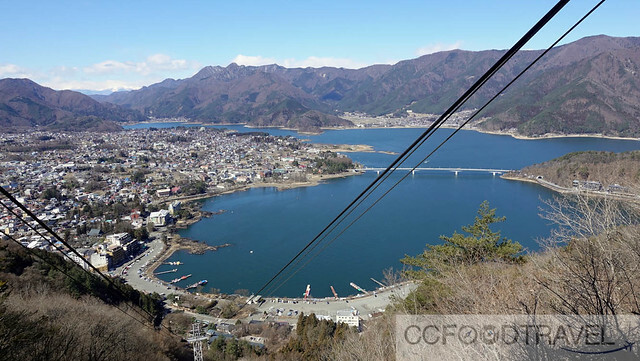 The Kachi Kachi Ropeway, officially the Lake Kawaguchi Mt. Tenjō Ropeway, is a Japanese aerial lift line in Fujikawaguchiko, Yamanashi, operated by Fuji Kyuko. Opened in 1959, the line climbs Mount Tenjō from the shores of Lake Kawaguchi, one of the Fuji Five Lakes. The line name comes from Kachi-kachi Yama (lit. “Mt. Kachikachi”), a folktale which took place on the mountain. The observatory has a view of the lake, as well as Aokigahara forest, and Mount Fuji. It takes 3 minutes to the summit at an elevation of 1,075 meters, see a panoramic view of Mount Fuji and Lake Kawaguchi, and the view is just breathtaking. Definitely a must not miss. Y800 per person for cable car. One of highlights of this trip.. snow boarding & other icy activities at Fuji-ten, a mere 15 min by car from our hotel on Kawaguchiko. Who would have thought that such pristine slopes of snow were located so close to the lake area? 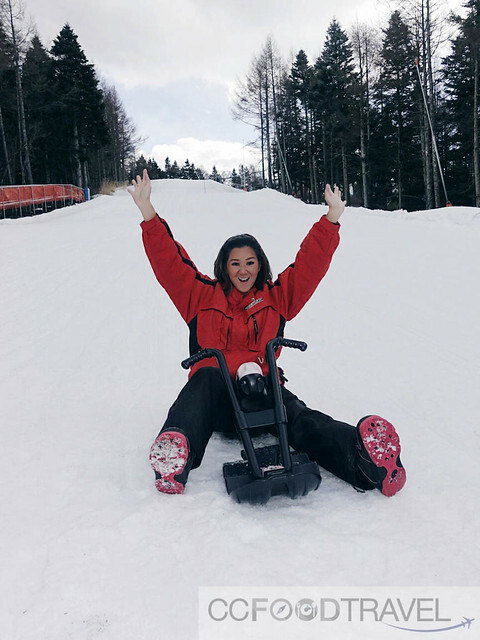 This was a great opportunity to get some winter sports exercise in for sure! 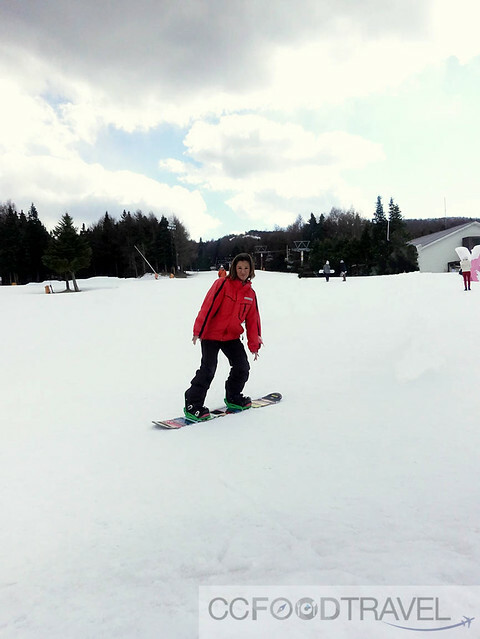 ¥4000 for lift ticket, rental ski/snowboard set¥4500, rental wear¥4000 per person for one day. No entrance fee. Itadakimasu! 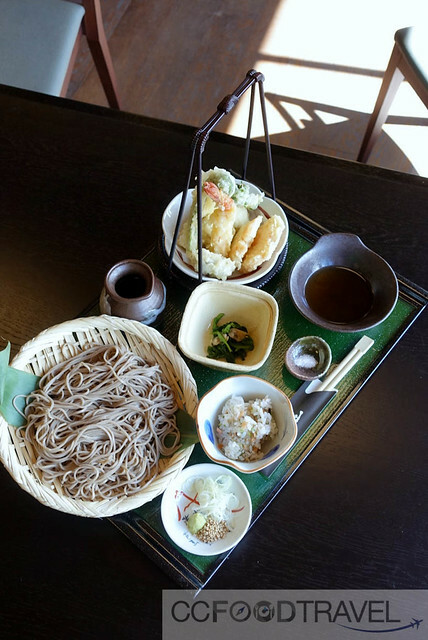 Scratching my itch for cold soba and tempura! And this one is at Shinobi no Sato (Ninja resto) at Oshino Mura.¥5900 for 4 person This restaurant also has a prayer room for Muslims who wish to pray before eating. 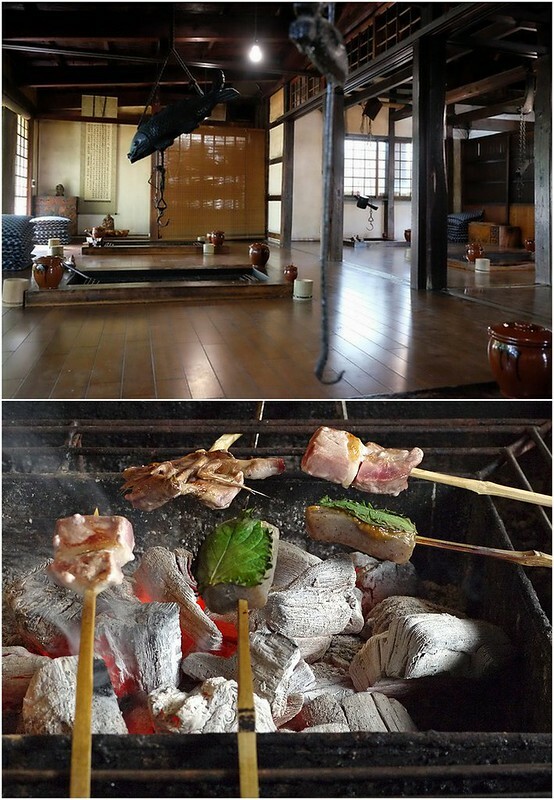 Sanrokuen – grilled food is the name of the game. This is also a great plea to sample sake! ¥8640 for 4 person.¥432 for sake. The main hall houses antique music boxes, mechanical organs and other automatic musical instruments mostly from European countries. The largest of them, a French fairground organ which plays every 30 minutes. Miniature figurines, strategically placed all around the hall, in every nook and cranny and high up the walls, each can play their own music. This is a nice place to catch a glimpse of musical box making. Oshino Hakkai from which 8 springs birth from Mt Fuji’s loins proliferate the grounds. 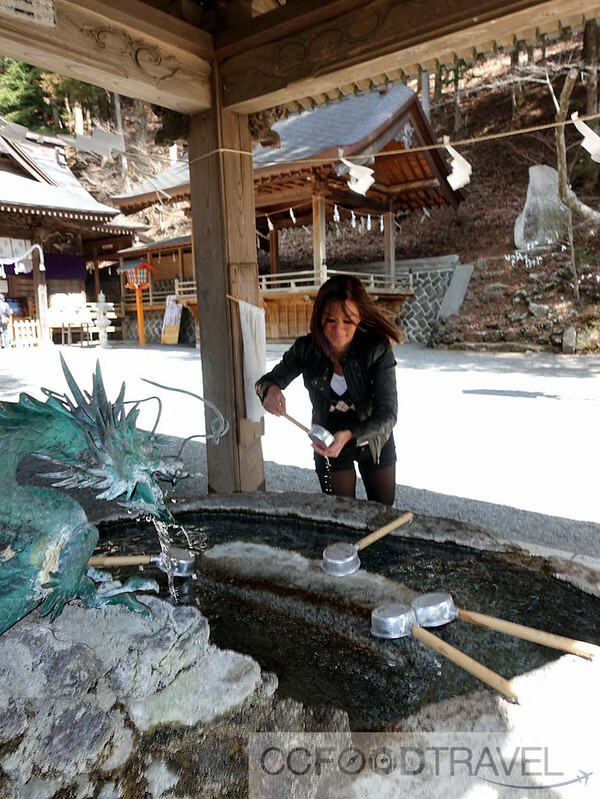 These 8 springs that have been revered as a place of worship of Mt. Fuji have been recognized as part of the World Heritage site of Mt. Fuji. We just found the area totally magical, rural, pristine. 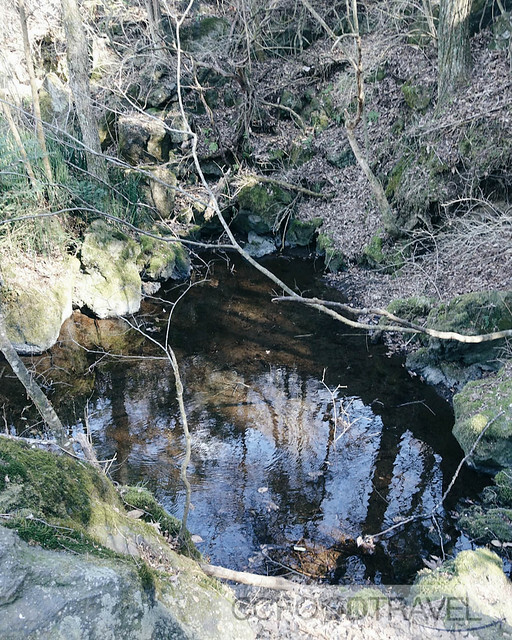 Loved all the nooks and crannies, alongside the beautiful ponds, of course. Don’t forget to fill your stomachs first by having Lunch at Maruten Sakanaya because you will need the energy, as its a 1.5 hr hike in total. 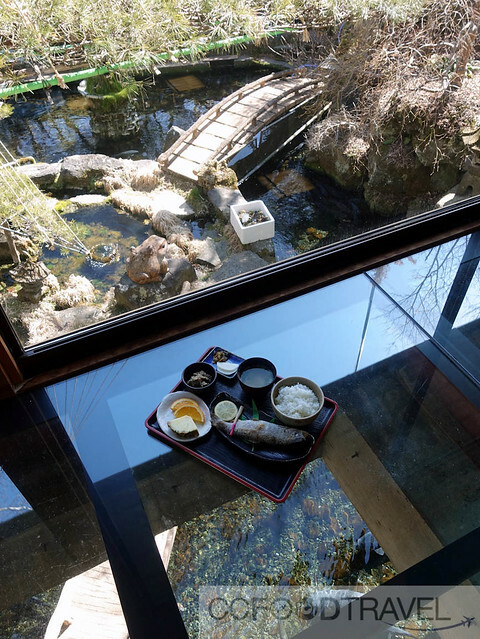 The restaurant is tatami style sitting and the landscaped garden and pond can be viewed through a glass floor. Really very pretty. 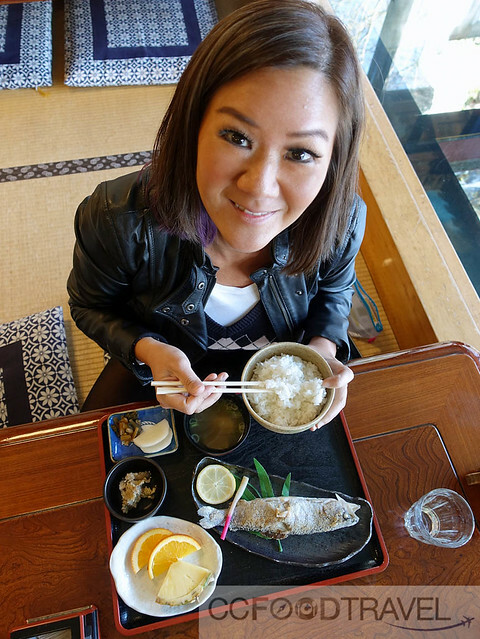 The food is delicious and I highly recommend the Nijimasu Salt baked Fish – succulent and juicy and perfectly grilled! A scene from La La Land..?Not quite. 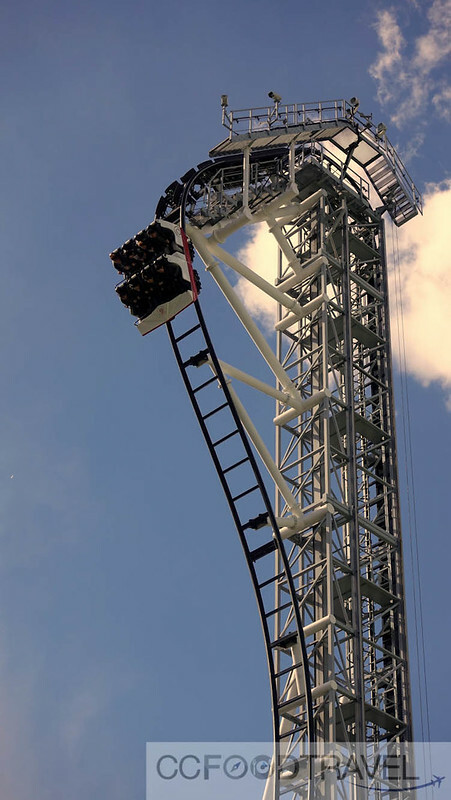 More like an exhilarating day out to Japan’s most famous amusement park at the foot of Mount Fuji, Fuji-Q. Ice skating and thrill riding roller coasters are the name of the game. Don’t leave without experiencing it all. Isn’t it every girl’s dream to play dress up in a Kimono? Well, maybe not for you, but for me, certainly! I have no idea how to tie the kimono, so when this lady did it for me in less than 20 minutes I was pretty impressed. Found a samurai and got to dress up in a kimono, with Mt Fuji as backdrop. Feels like the movies! 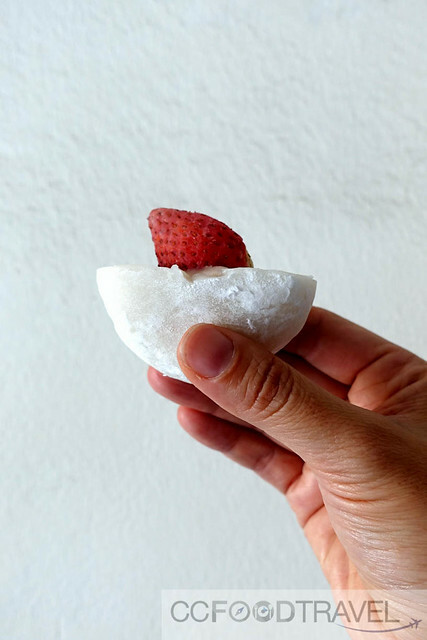 Strawberry mochi. Only ¥130 at all convenient stores. Can’t top the taste.. Or the price! 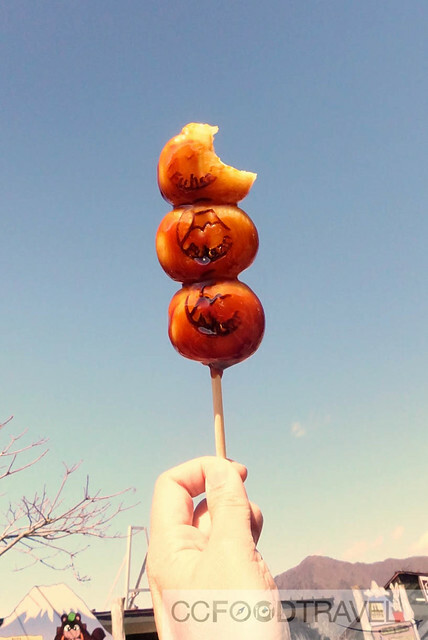 Dango and Mt Fuji go together like… ? Well, they certainly go well together. We got a little bananas over this savory Mochi (actually made from machiko) dunked and coated generously in sweet Shoyu. Ahhh divine on a cold winter’s day. 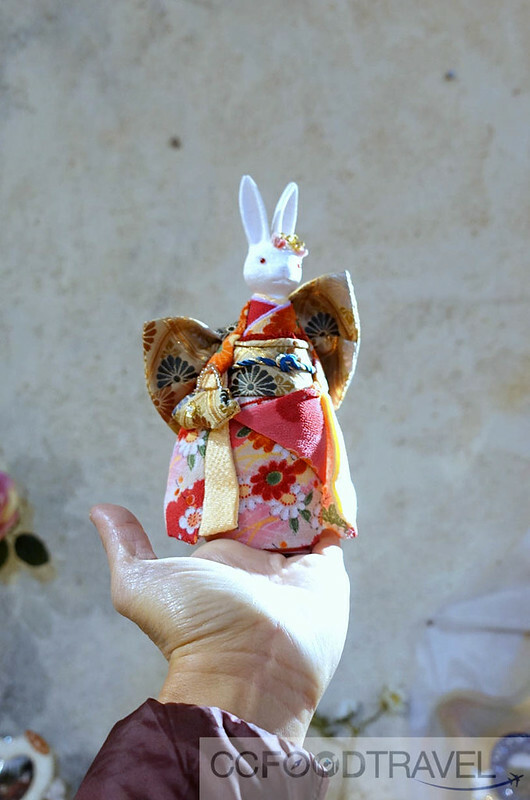 The Kubota Itchiku museum, built by the artist of the same name, showcases his creative streak, mainly Kimono art. Kubota Itchiku was a textile artist who dedicated his whole life to reviving the lost art of Tsujigahana silk dyeing, a traditional dye technique, used to decorate elaborate kimono. And those are the 10 great things to do in Yamanashi, which can actually be accomplised in 4 full days! If we had more time, I am sure we would have explored even more adventures to partake in, but no matter, we will leave that for the next trip, for sure! 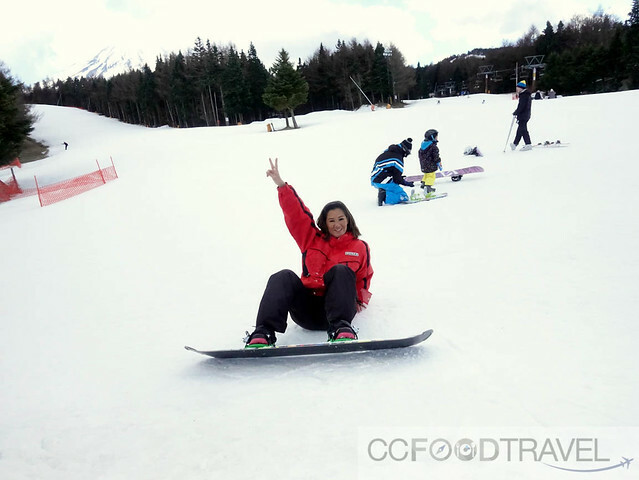 AirAsia X & Tourism Yamanashi, very kindly sponsored this trip. However, all opinions expressed are that of CCFoodTravel. 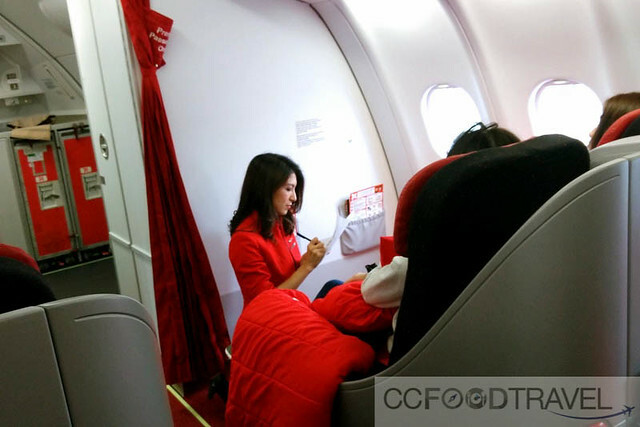 You can check out their facebook page or their website for flight information at AirAsia X. Next articleNobu KL’s Sake-pairing Omakase is a Must Not Miss! Very cool charcoal grill pit! 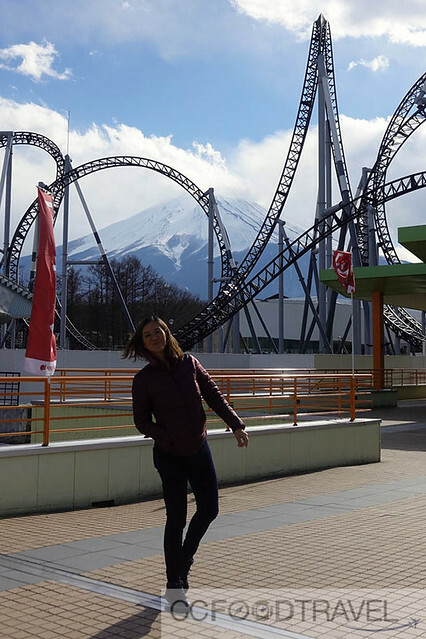 Roller coaster with Mount Fuji background, double the coolness!